Students will learn to create animation using the environment around them. 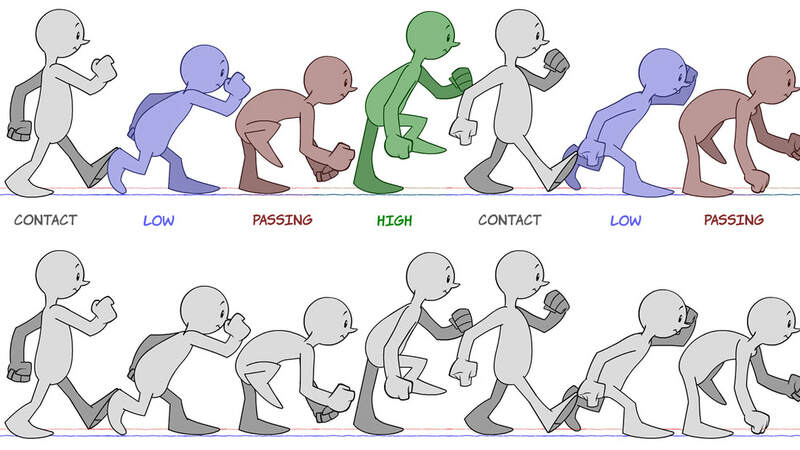 This is a fun way to explore animation and how it bring everything to LIFE. Students will focus on DRAWING animation to integrate with life object to display AR Animation. MAYA3D is a powerful modeling and animation tool for individual's wishing to start their animation journey. Students will learn to move in 3D environment and create 3D object quickly. Students will learn to create a character and start rigging the model. They will also learn to create animation using MAYA 3D in-built animation module.